Belgrove Mews in Duncormick, near Wexford sleeps 2 people. 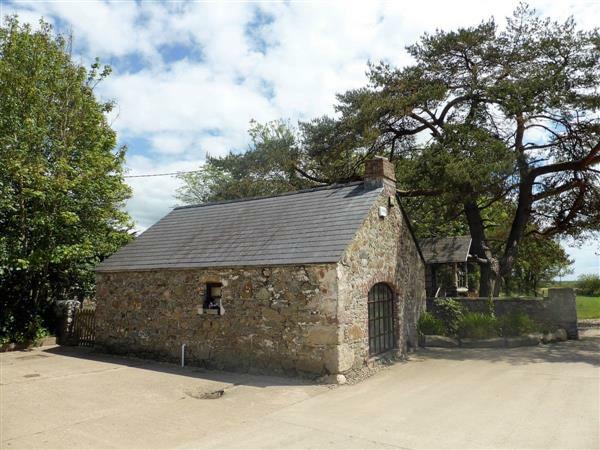 Belgrove Mews near Wexford is set in the grounds of Belgrove Villa, where the owners run an arable farm; this beautifully converted 19th-century former stable provides romantic studio accommodation for two. 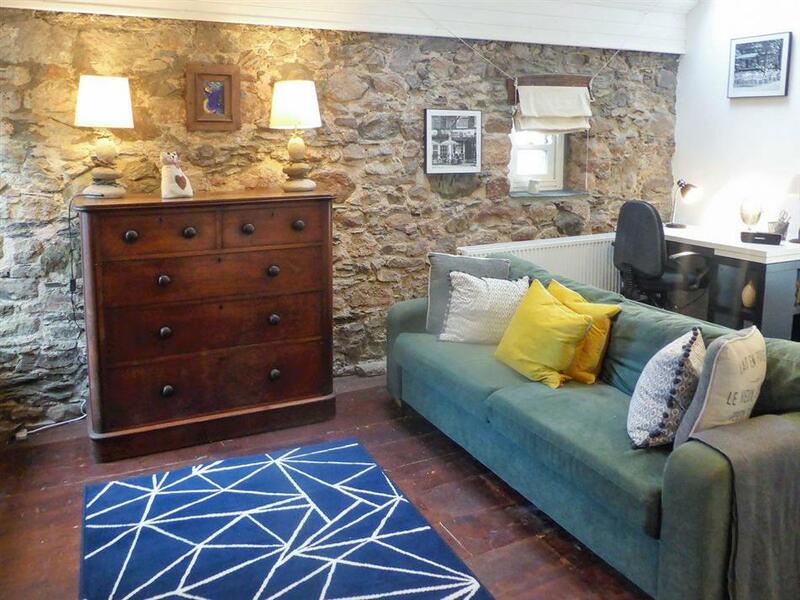 Belgrove Mews is a detached, single-storey property and oozes character inside with original stone walls, lofty panelled ceilings and original feature arched window, whilst outside is a private walled courtyard, ideal for a morning coffee or al fresco dining. There are scenic walks in the locality including St Clomaun’s Way, a 1½km riverside walk which arrives at a 17th-century holy well. A few minutes away, 3½ miles, is Cullenstown beach which overlooks Ballyteigue Burrow Nature Reserve and Keeragh Island, and has a ball alley which both locals and tourists use to play handball, tennis, squash and football. There is so much to do and see within a 30-minute drive, including vibrant Wexford town, Rosslare Strand and Harbour, Johnstown Castle, Hook Lighthouse, Wexford Heritage Park and Wexford Wildfowl Reserve, as well as boat trips from nearby Kilmore Quay, 6½ miles, to the remote Saltee Islands for a memorable day out. The beach is 5km from Belgrove Mews in Duncormick. With the shop 5km, the pub 2km and the restaurant 5½ km from Belgrove Mews. Approximate distance to Dublin airport is 180 km. Living area: With electric wood-effect fire and Freeview TV. Oil central heating, electricity, bed linen, towels and Wi-Fi included. Travel cot and highchair available on request. Welcome pack. Enclosed courtyard with garden furniture and barbecue. Private parking for 2 cars. No smoking. Holidays at Belgrove Mews run from Saturday to Saturday. Pets allowed at Belgrove Mews. For a better idea of where Belgrove Mews is, you can see Belgrove Mews on the map below. Do you want to holiday near Belgrove Mews (W32362), you can see other cottages within 25 miles of Belgrove Mews; have a look to find your perfect holiday location.